The IAMI Advisory Board is comprised of individuals from a variety of related and complementary backgrounds. Advisory Board members are volunteers who have made themselves available to assist in providing information related to their area of interest, as needed - to help support the meditation practice and teaching of our members. Sensei Riko is Rinzai Buddhist Nun and Head Abbott of the Kokorono Sato School in Ito, Japan. 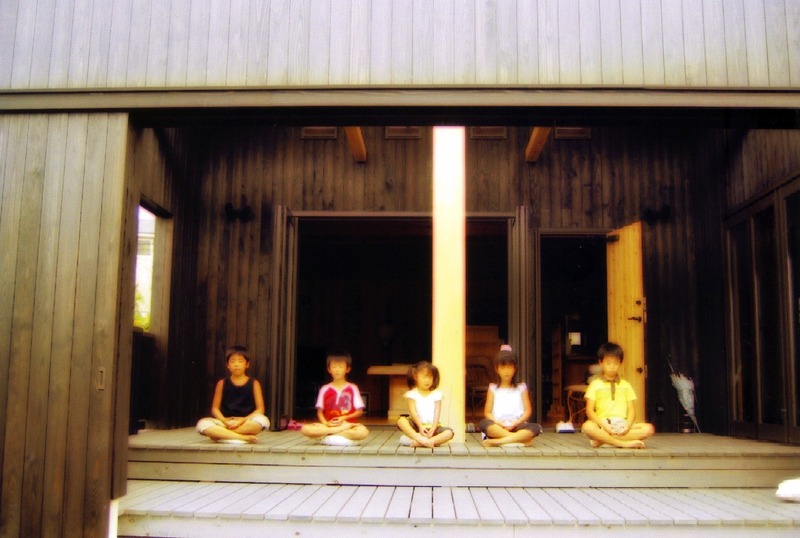 She provides us with guidance in areas related to Zen Buddhist meditation. Dr. Alonso is Professor at the Universidad Autónoma de Nuevo León - UANL School of Nursing - addressing issues such as Bioethics and Nutrition. She is also deeply involved in intervention and research regarding the value of meditation in the stress management of young students. Dr. Alonso serves as an IAMI Advisory Board member - and will help provide guidance with issues related to meditation practice and instruction as a benefit to our overall health and well-being, as well as specific issues related to those in high-stress fields. Mel Ona, M.D., M.S., M.P.H., M.A. Dr. Ona is Chief Resident of an Internal Medicine Residency Program in Brooklyn, New York. He earned his M.D. from St. George's University School of Medicine. He has a Master of Science degree in Nutritional Biochemistry and Metabolism with a Specialization in Physiology from the Gerald J. and Dorothy R. Friedman School of Nutrition Science and Policy at Tufts University. He also holds a Master of Arts in Medical Science from Boston University School of Medicine and a Master of Public Health from Boston University School of Public Health. He is also an expert fitness/nutrition consultant; helping people change their bodies and transform their lives through nutrition and exercise. After successfully transforming his own physique, Mel was inspired to write two fitness books and he has helped hundreds of others achieve their health and fitness goals. Dr. Ona serves as an IAMI Advisory Board member - and will help provide guidance with issues related to the benefits of meditation in Western medicine, as well as with overall health and wellness. 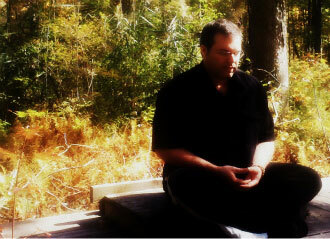 Stephen is Instructor and Director of the Meditation Instructor Program offered by UHT. He currently serves as IAMI Education Director. Brian Collins is the owner of Life in Synergy Fitness Studio in Boston, Massachusetts (USA) - a multi award-winning fitness studio earning such accolades as the Best of Boston award from Boston Magazine, as well as being featured on CNN, ABC and the Fox Networks. Brian studied ancient Hawaiian methods of problem solving and meditation with Kahunas for 15 years and has studied multiple versions of Chi Gong since the age of 13. His hands on training includes Chinese Tui Na Bodywork therapy, where he studied both in the USA and in China . Brian currently Holds a Master ranking in the Philippine Martial Arts and has also served a as metaphysical consultant to major businesses. His healing, spiritual and business consulting work has awarded him the nickname " The Irish Kahuna". The practical usage of Meditation and usage of centered energy to effect change on multiple planes of existence has been a major part of Brian's highly successful healing practice for the past 17 years. He is also a contributing writer to the Filipino Martial Arts Digest and an ongoing contributing writer to Toilet Paper Entrepreneur website (as seen on MSNBC) where he advises the public on how to create positive business elements. Brian is happy to be a part of the IAMI advisory board and supports its mission to create balance and understanding throughout the world. ** Please bear with us as we update this newly redesigned page with our full 2018 Advisory Member listings.